Should wealthier consumers travel more safely? Or should safety standards apply to everybody equally, regardless of money? This is emerging as a touchy issue as the investigation into two deadly crashes of Boeing 737 Max jets intensifies. We’ve now learned that Boeing offered optional safety features on the jet that could have given the pilots of two doomed flights information to help them keep those jets aloft. But the airlines, in each instance, chose not to pay extra for those features. And two planes crashed. At least some of the 737 Max jets flown by U.S. airlines did have those extra safety features, creating different levels of safety, depending on the airline itself. There’s no way passengers could have known whether a Max they were flying had those safety enhancements or not. Disparities in the safety of jets that on the surface seem to be identical is sure to be one of the issues policymakers in many countries probe as they investigate Boeing’s sales practices, and also the FAA’s certification process for new aircraft. Automakers and their safety regulators have dealt with this issue for decades, and generally reached a truce in which proven safety technology becomes standard equipment throughout the fleet once it’s economically viable. The trick is that new systems can be expensive at first, with consumers often reluctant to pay up for features they may be unfamiliar with. And automakers, like jet manufacturers, don’t like the government telling them what to do. But most automakers also realize they risk reputational damage if safety technology that can save lives is only available as an optional feature for those who can afford it. This is where heavy-handed regulators can actually be useful to manufacturers. By mandating safety gear such as air bags, advanced seat belts, electronic stability control and rear backup cameras, government regulators have taken the decision away from marketing executives and simply required all vehicles to be equipped the same. This usually happens as the technology proves itself, costs come down and consumers become aware of key safety benefits. When safety technology becomes a uniform requirement, automakers are less likely to object, because they all have to bear the cost equally, with nobody getting a cost advantage. Air bags and other technology breakthroughs have dramatically improved auto safety. Like other automotive gizmos, they can be expensive at first, which is why automakers tend to test them out on higher-priced luxury makes. The first modern air bags appeared as optional equipment in the 1970s on higher-end Oldsmobile, Buick and Cadillac models. 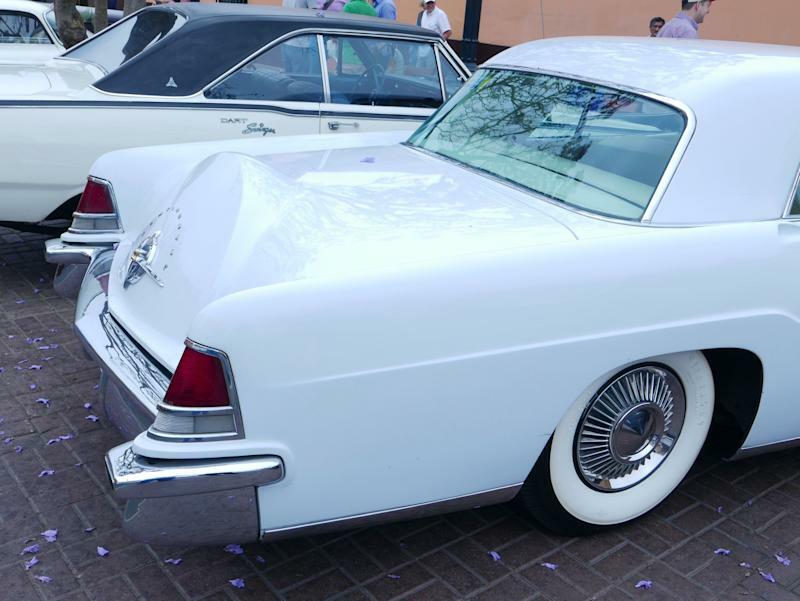 Around the same time, Ford offered the first anti-lock brakes on the Lincoln Continental, with Mercedes advancing the technology in 1978. All those features are required now. Automakers are still rolling out safety technology this way, with new features such as emergency braking and collision-warning systems working their way from more expensive cars into the broader fleet. Not all technology pans out. But once it does, it’s become standard practice for the Department of Transportation to require the technology on all new models, usually phased in over several years. Automakers used to market the safety of their vehicles, but they’ve dialed back on that as objective safety ratings have become more thorough and consumer awareness has improved. In the United States, the government now conducts standardized safety tests, with results publicly available. And private groups such as the Insurance Institute for Highway Safety, an offshoot of the insurance industry, have lobbied for continuous safety upgrades that apply to all cars, not just expensive ones. IIHS makes its own safety tests increasingly arduous and tries to shame automakers whose vehicles fare poorly. Aircraft are obviously different, since the customers are usually large airlines rather than ordinary consumers. Passengers often don’t know what type of aircraft a given flight will be on, and even if they do, there’s little to no meaningful information travelers can check to determine the relative safety of their ride. They rely entirely on airlines, manufacturers and regulators to assure safety, based on factors not easily understood by the public, anyway. This is where Boeing seems to have blown it. 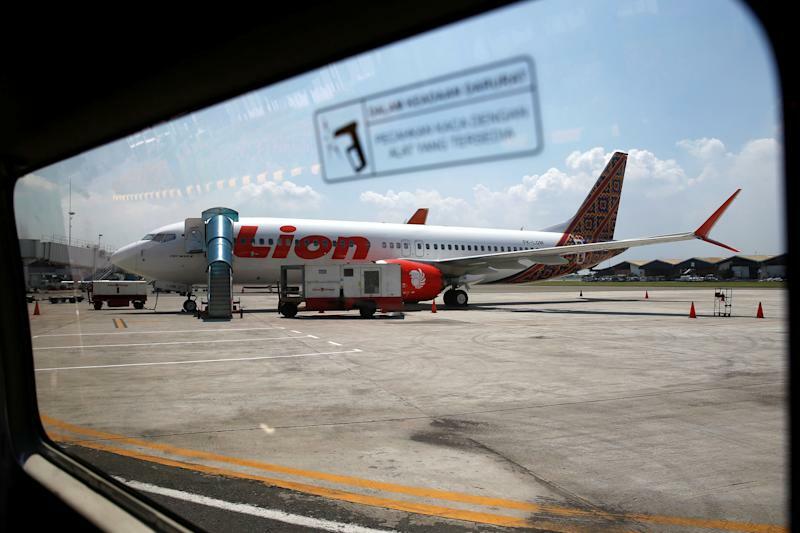 Investigators have not yet officially determined the cause of the Lion Air crash in Indonesia last October, or an Ethiopian Airlines crash in Africa on March 10. But we have learned that Boeing installed a new stall-prevention system on the 737 Max jet without telling pilots about it. Boeing also significantly changed the capabilities of that system in the middle of the certification process, without telling the FAA, according to the Seattle Times. And it put a price on safety by marketing safety upgrades as lucrative options, instead of building maximum safety tolerances into every jet. There will be many investigations of Boeing and the FAA, including Congressional hearings. It’s possible that Congress will revamp the way the FAA certifies new planes, taking authority away from Boeing and other manufacturers and making regulators more directly responsible for safety systems. It’s also possible reforms will require manufacturers and regulators to democratize safety by making all safety equipment available to every flyer equally. Boeing can still make extra money selling entertainment or comfort options. Boeing has responded to the crisis by saying it plans to “make an already safe aircraft even safer.” If Boeing means they’re going to make all safety features standard equipment, then hurrah. But they should have done that from the outset.